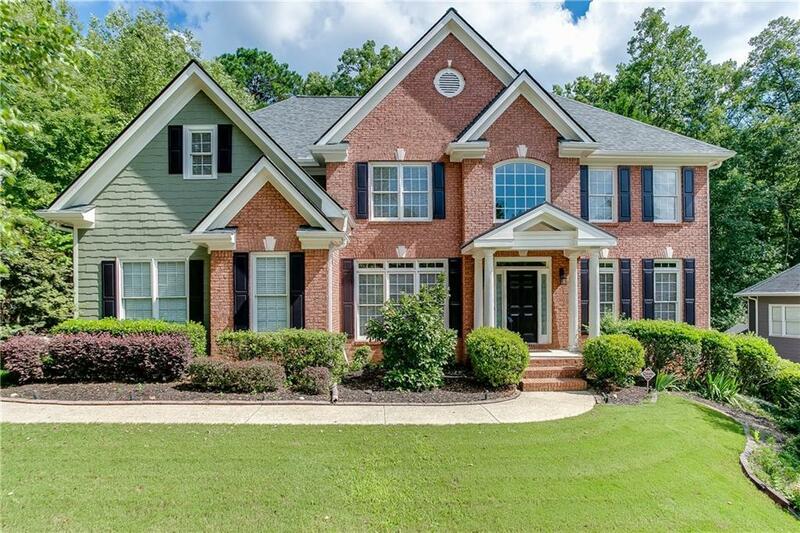 355 Big Bend Trail, Sugar Hill, GA 30518 (MLS #6026501) :: Julia Nelson Inc.
PRICE IMPROVEMENT! GREAT WILD TIMBER VALUE!! New roof and kitchen update in 2017! 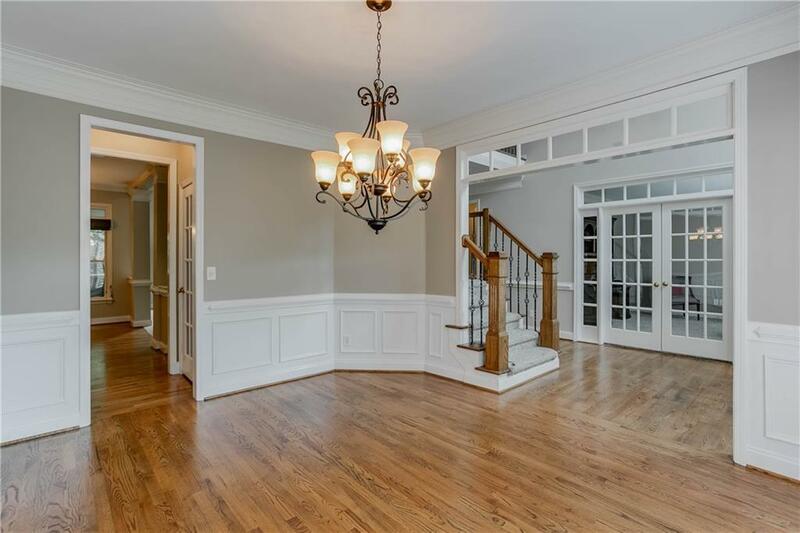 Beautiful and spacious- featuring 5 spacious bedrooms/4.5 baths, guest suite on main + office & formal dining! Master retreat includes dual closets w/custom systems, granite counters & heated tile floors! 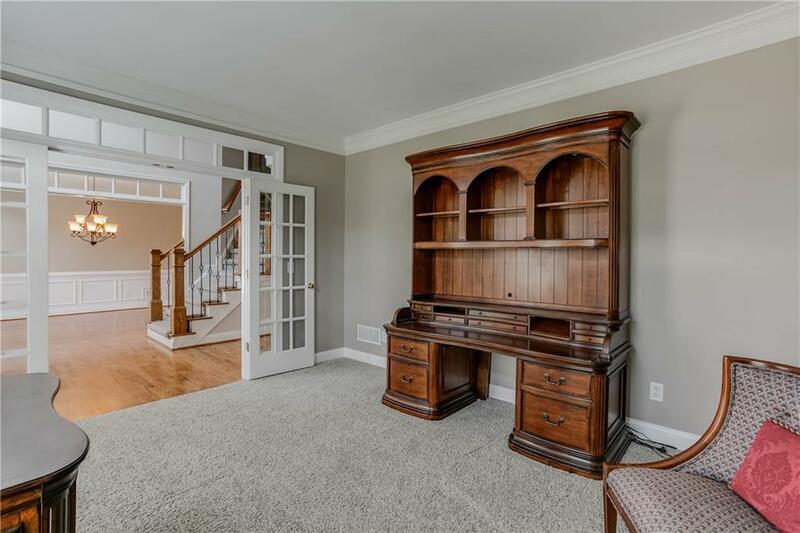 FINISHED basement has plenty of recreation space, bar, your DREAM craft/sewing room, & large movie room. NEW PAINT! 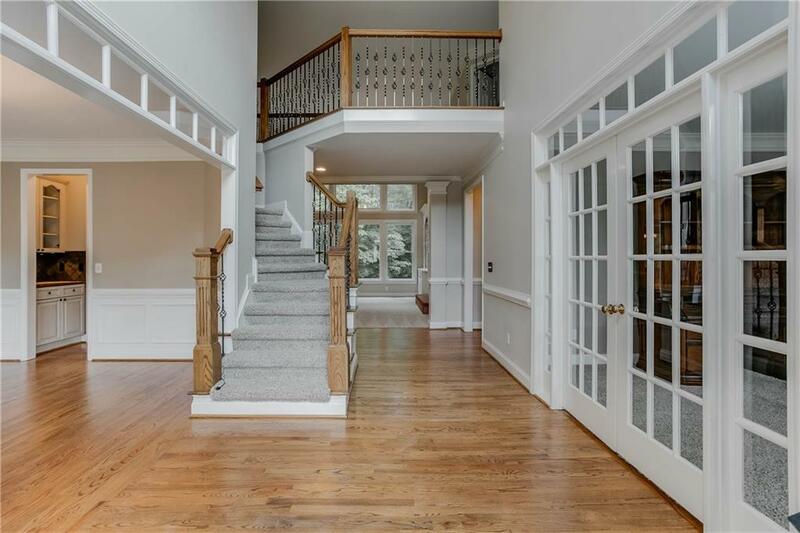 Fenced, private backyard, screened porch, open deck, & pergola-great outdoor living space. TOP RATED North Gwinnett schools! DON'T MISS the video in virtual tour link. Julia Nelson Inc. is Atlanta's most innovative real estate team.